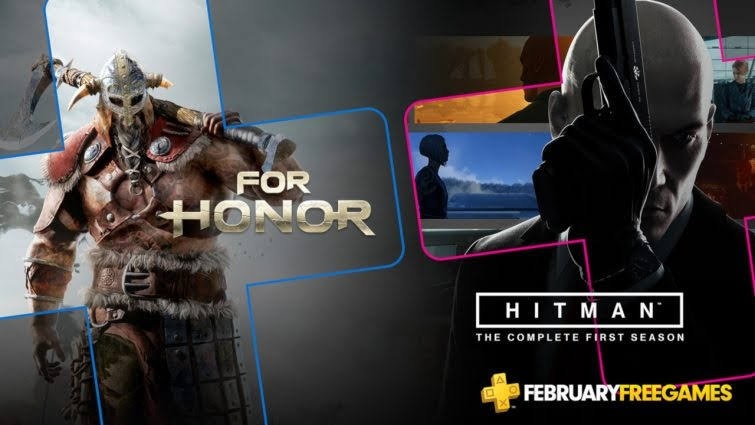 February's PS Plus Line-up is out and it's just awesome! For Honor and Hitman (Season 1)! Two really fun games that I played and enjoyed! Fantastic games for free! 2 great games that I think everyone should give a try. As much as I was frustrated by For Honor's weapon levelling system, the game-play was unique and very satisfying. Sold off the game after platting it so not sure what they have changed now. Hitman was another game that I really enjoyed and I thought it was severely under-rated. It was my first Hitman game so I can't say how it compares to the previous games. The way that the game was set up, I thought it was perfect and it had lots of replayability. If you do still own a PS3, MGS 4 is another game that you can enjoy this month! That said.. this is the last month that PS Plus will be offering free games for PS3 & PS Vita. A little disappointing but I don't think many people are still looking forward to those. Hopefully, there will be more PS4 games offered in their place. Some good news though, PS Plus members' Cloud Storage has expanded from 10 GB to 100GB. A good upgrade! Join PS Plus to enjoy these games for free! Affiliate Links may earn this blog a commission, if you click and purchase through these links, at no additional cost to you.